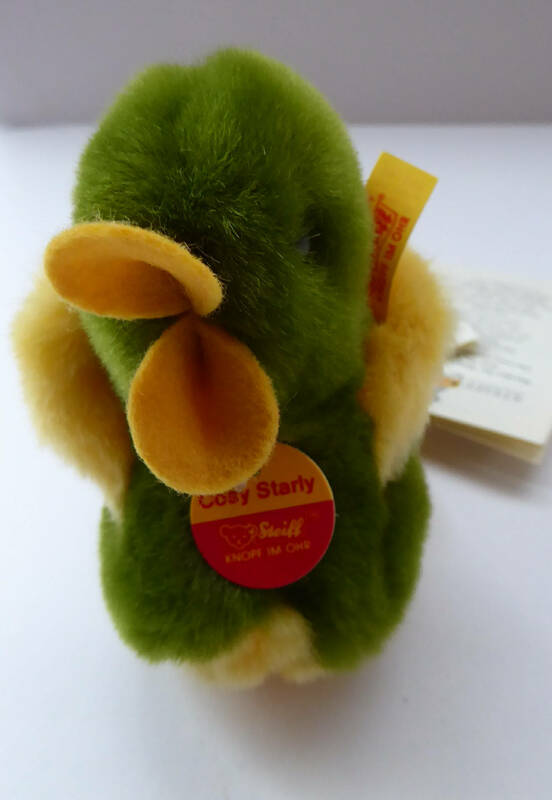 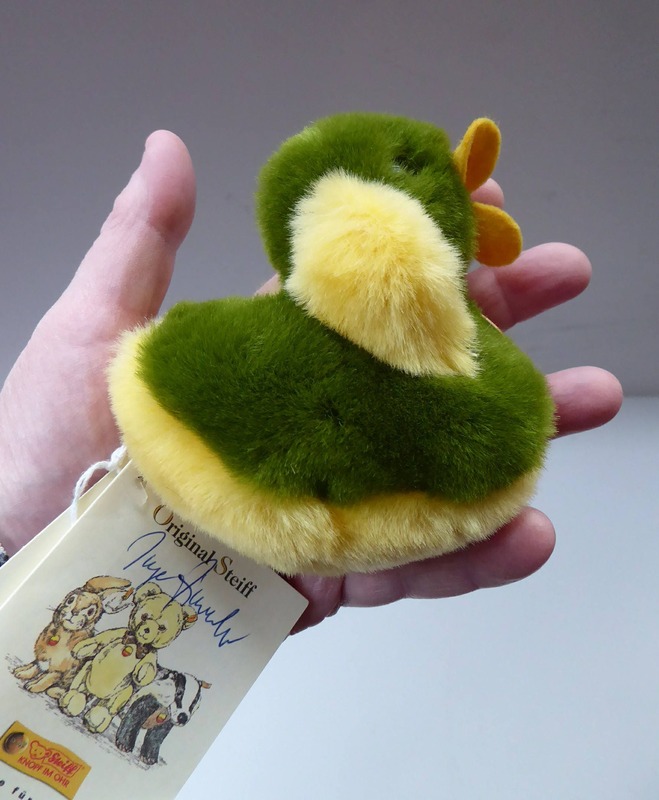 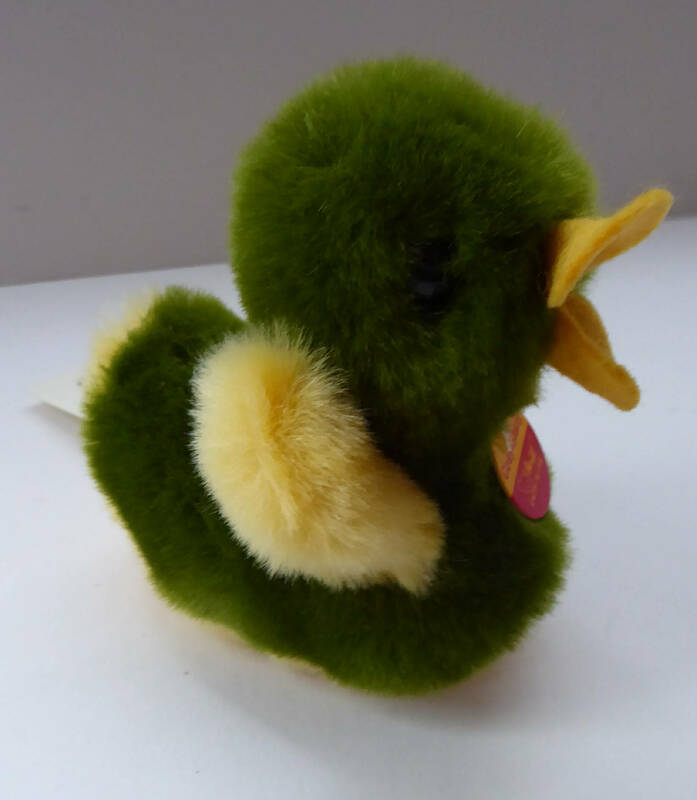 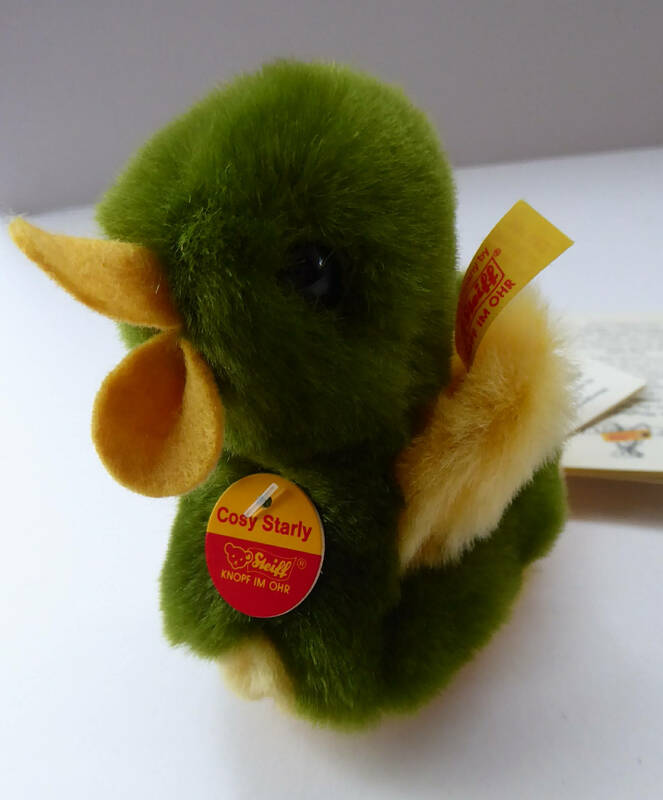 This is a very cute little Steiff Duckling called Cosy Starly. 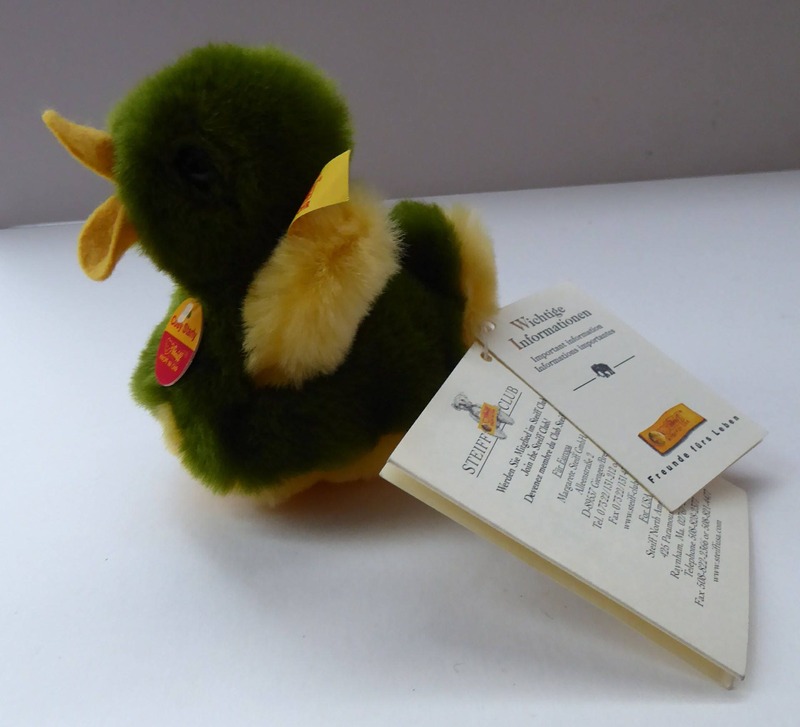 It is in excellent condition with all tags. 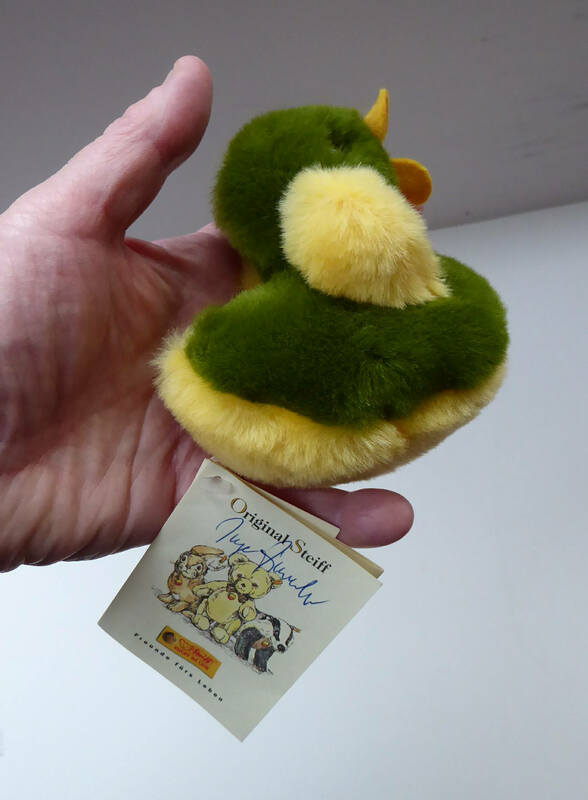 In very clean, as new condition. 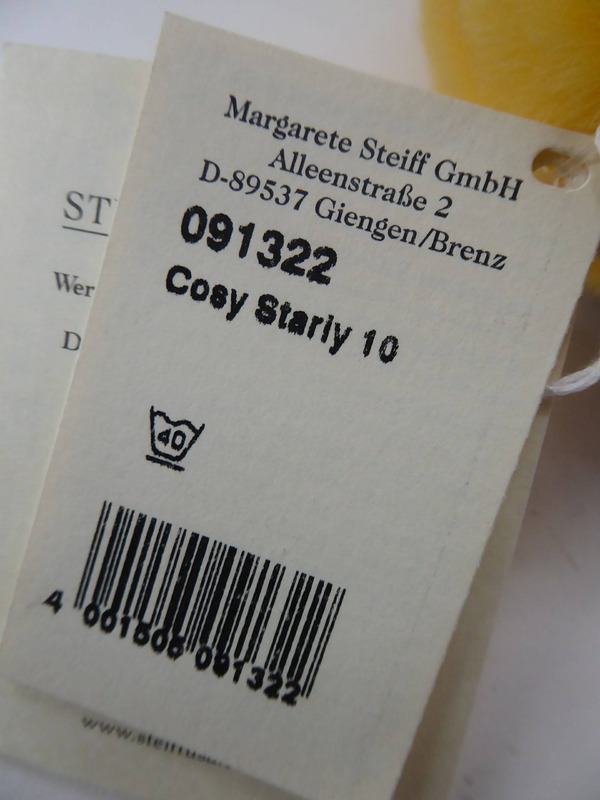 With Steiff button and yellow tag.